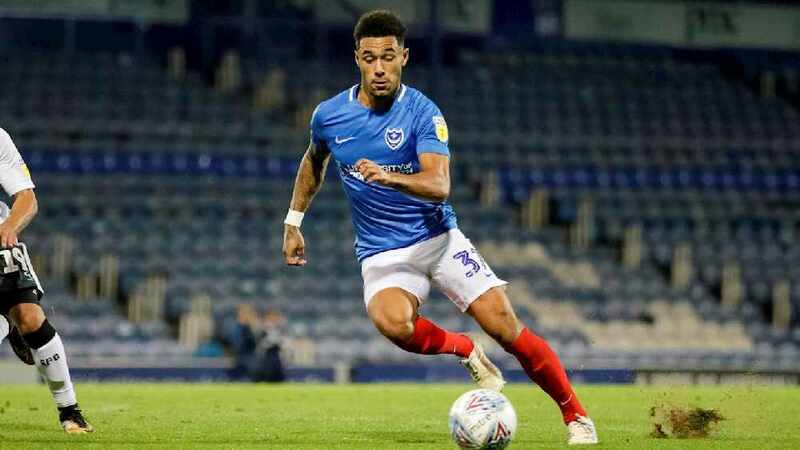 Andre Green recalled from loan, returns to Villa. 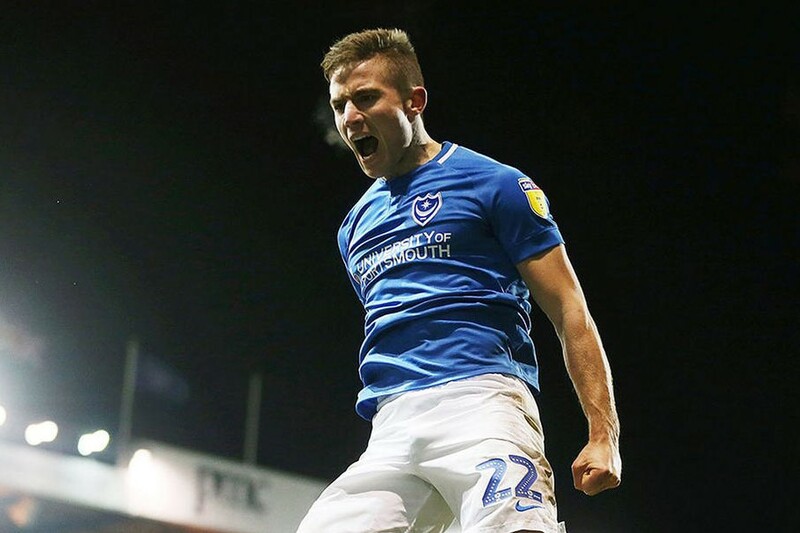 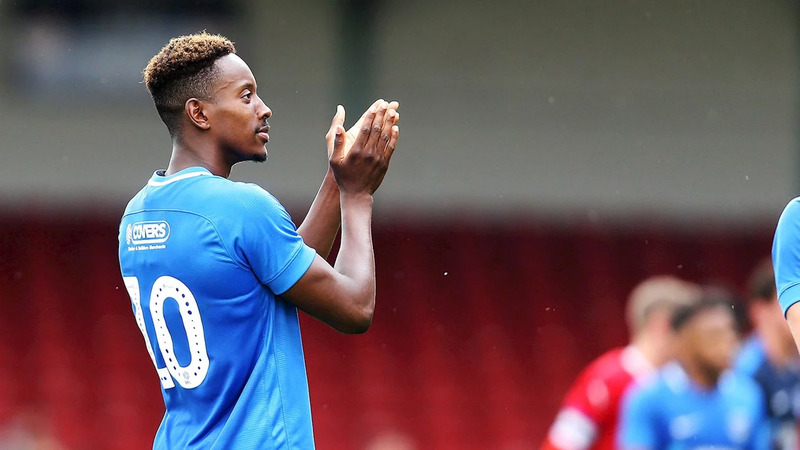 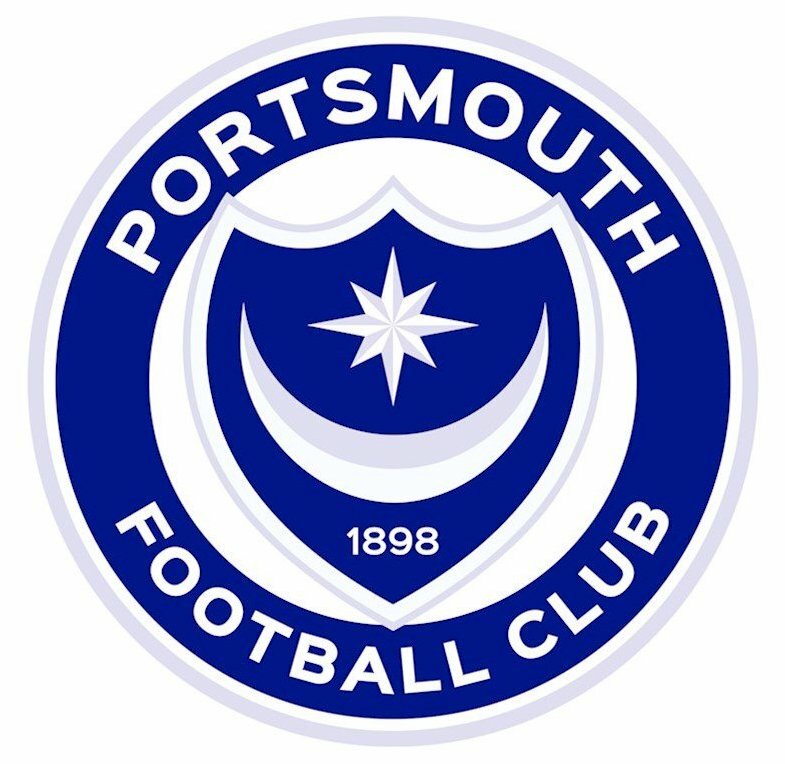 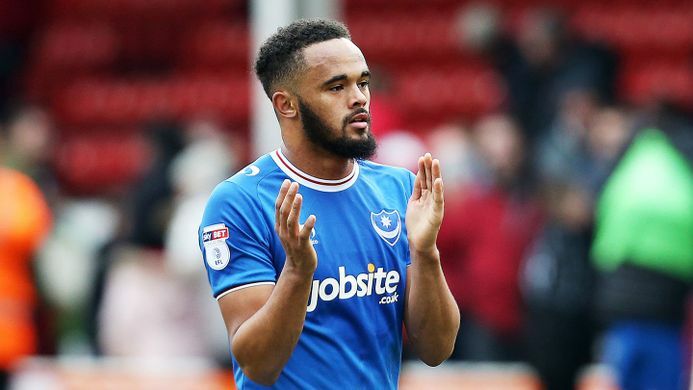 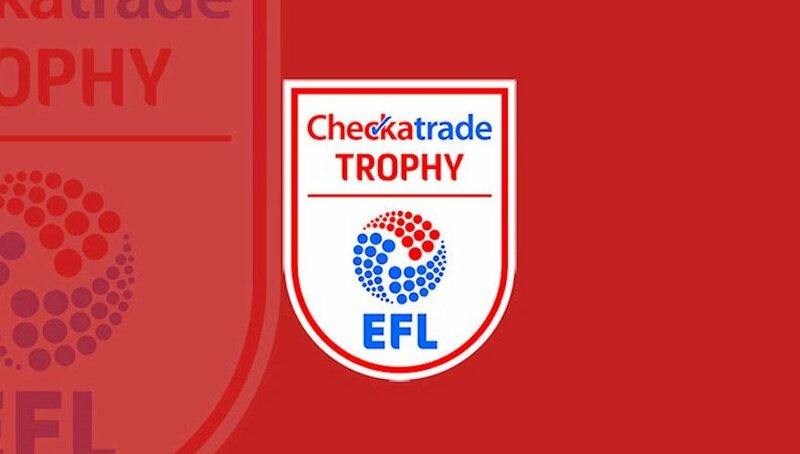 An away win for Pompey saw them progress into the quarter finals of the EFL Trophy. 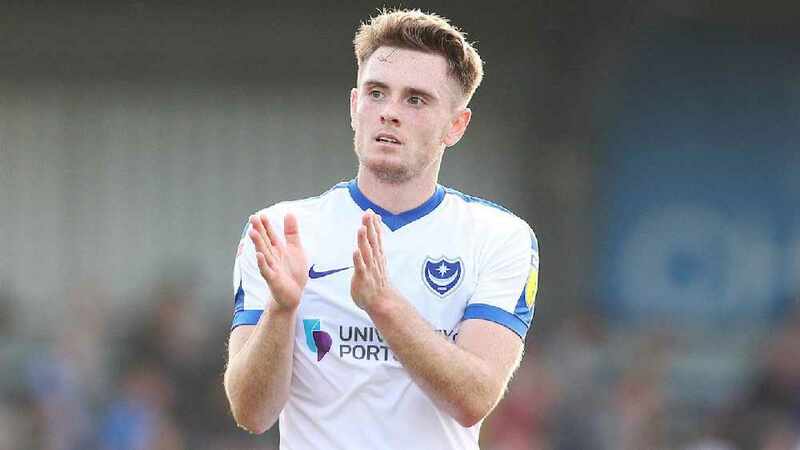 After a short but rather sweet spell the loanee is heading back to Millwall. 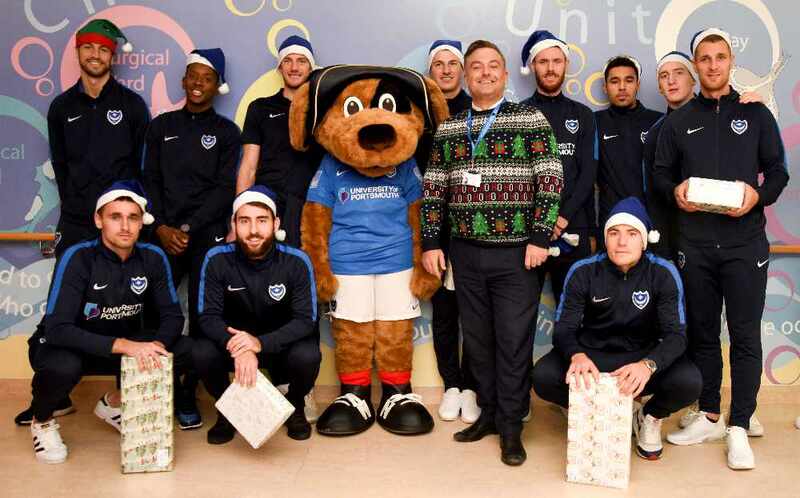 Portsmouth Football Club players and staff took time out from their busy training schedule to visit children at Queen Alexandra Hospital on Monday. 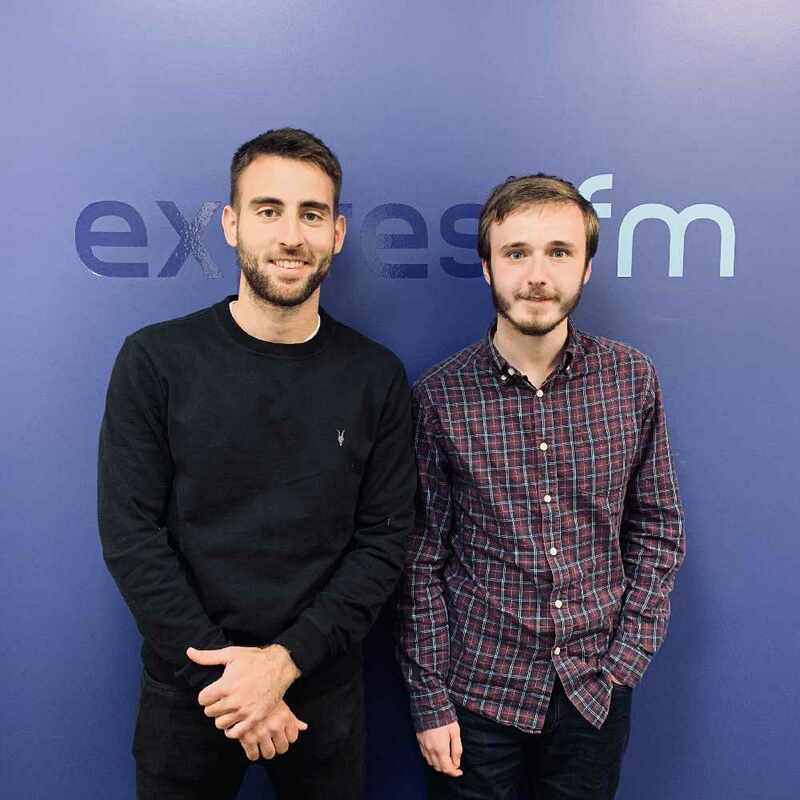 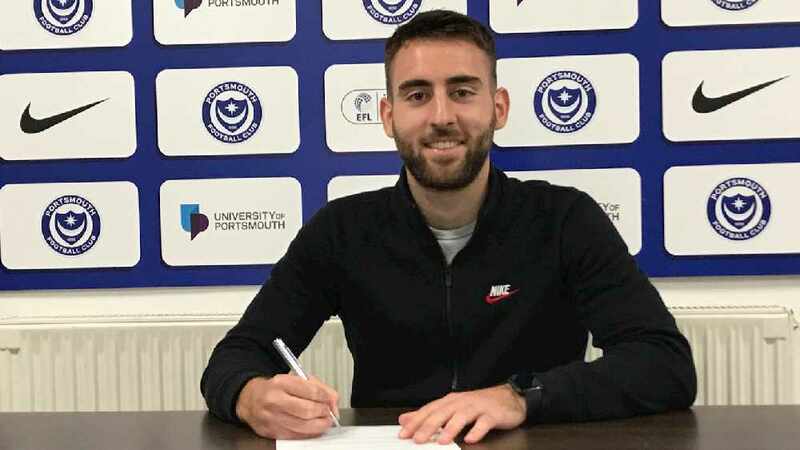 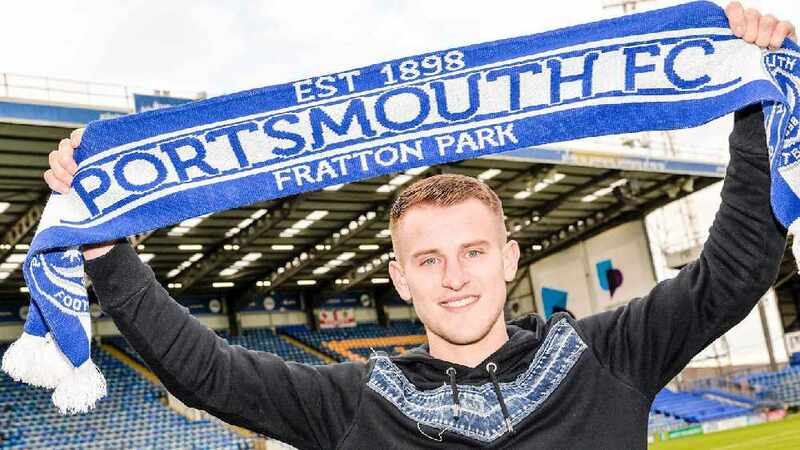 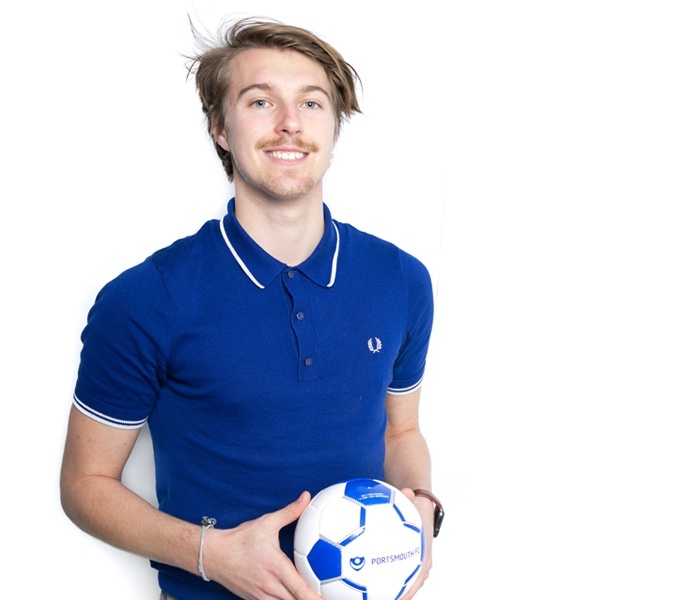 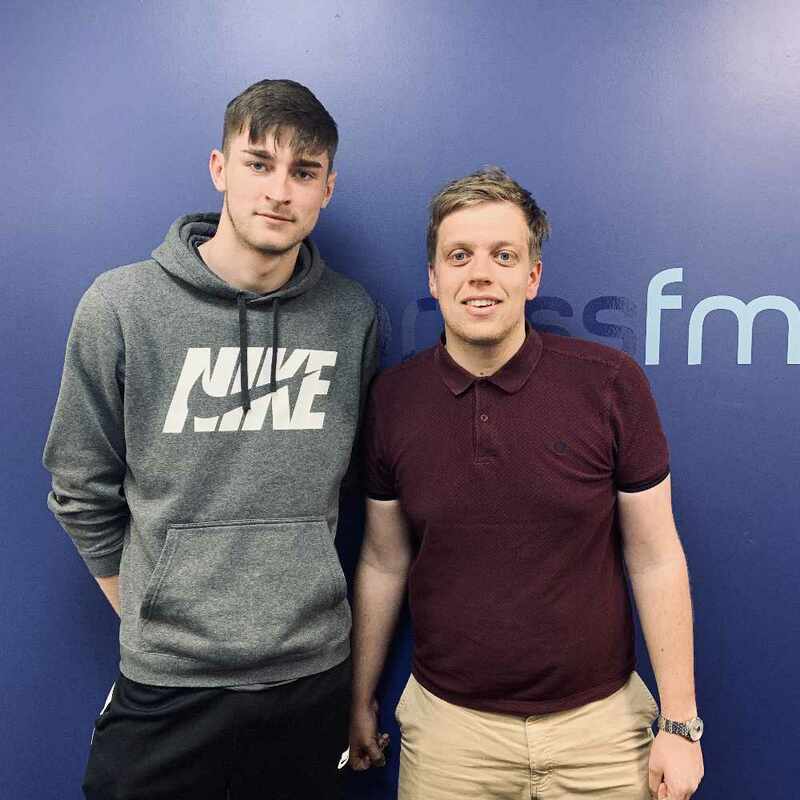 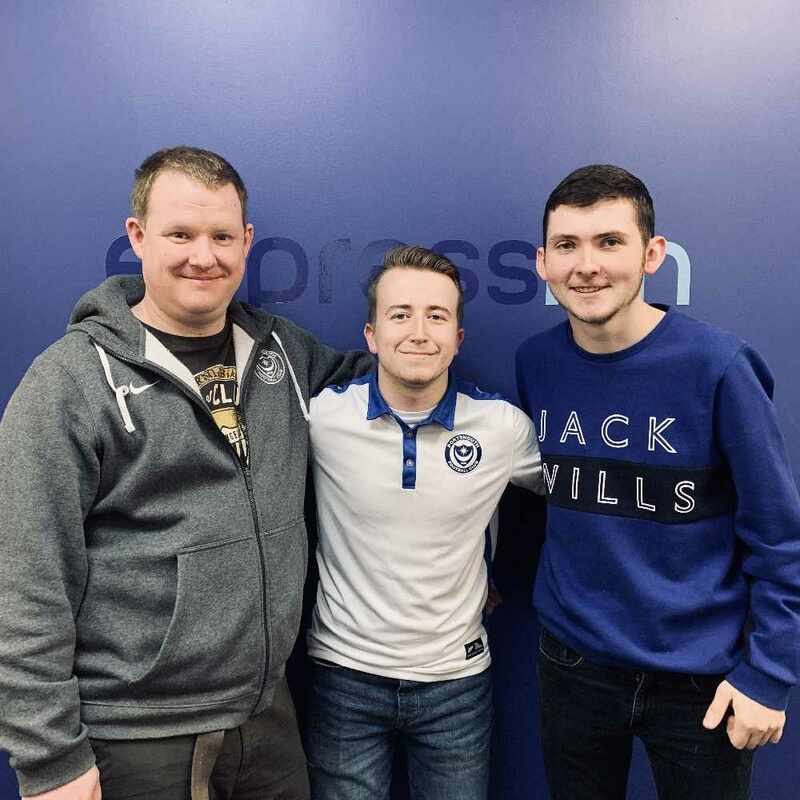 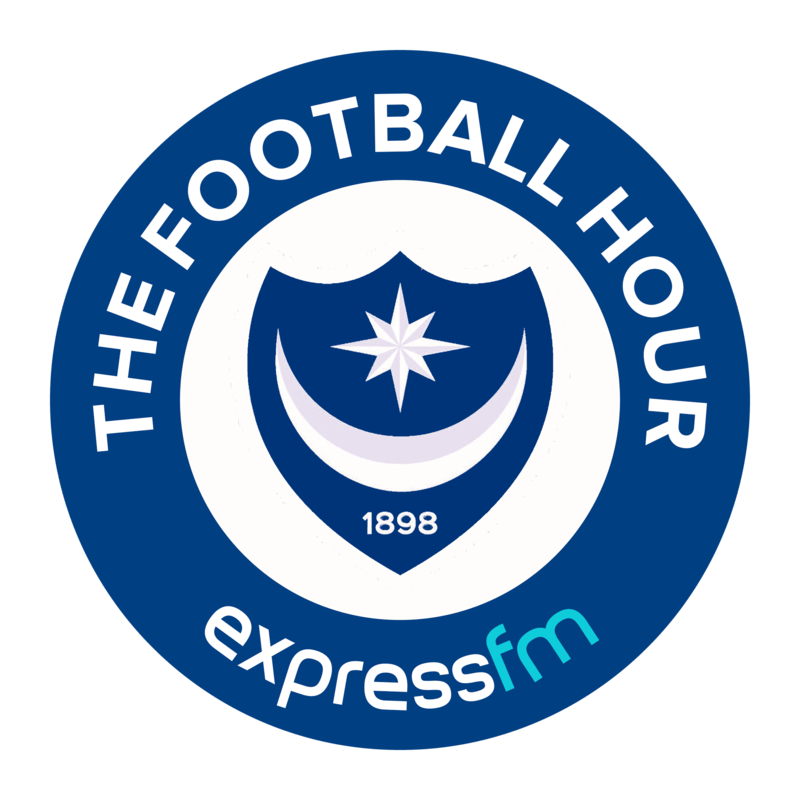 Football Hour and Pompey Live host, Niall McCaughan, is leaving Express FM ahead of the new football season. 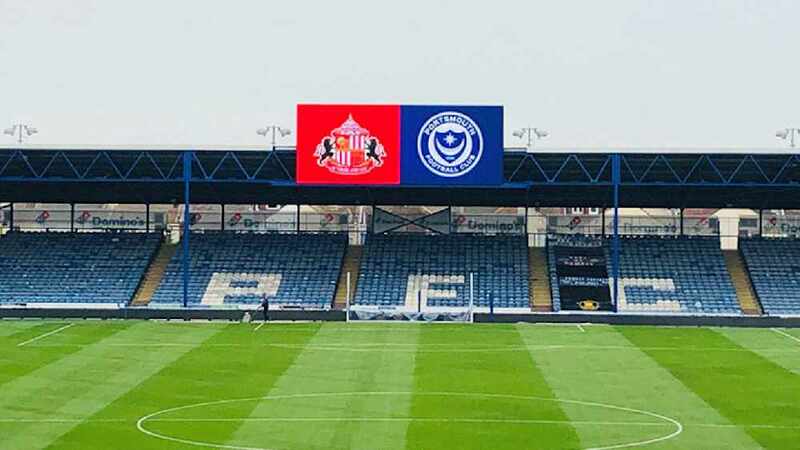 Season ticket prices for all supporters have been frozen for the 2018/19 campaign. 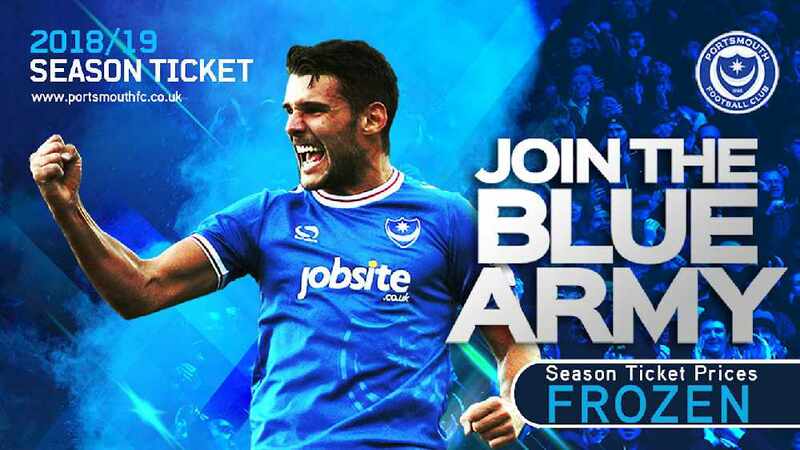 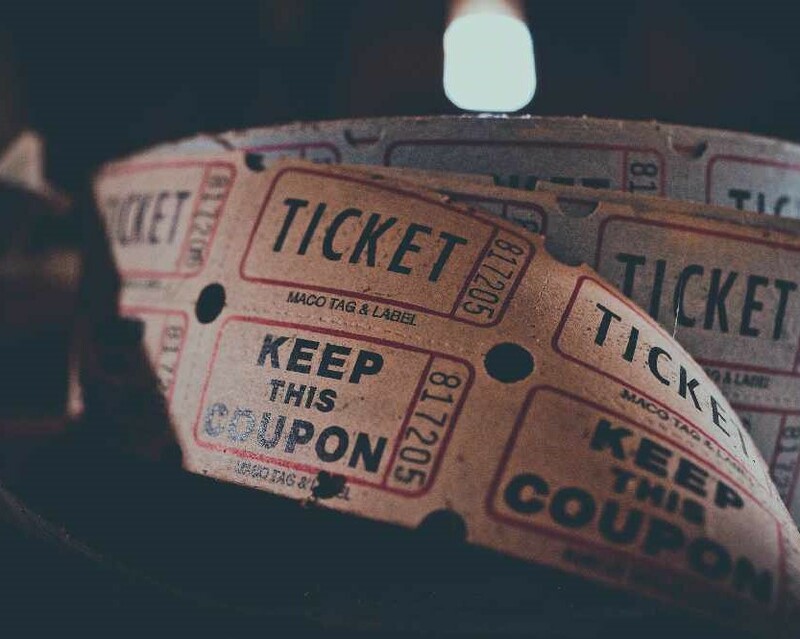 Portsmouth Football Club Season tickets for the 2018/19 campaign go on sale from next week for new customers. 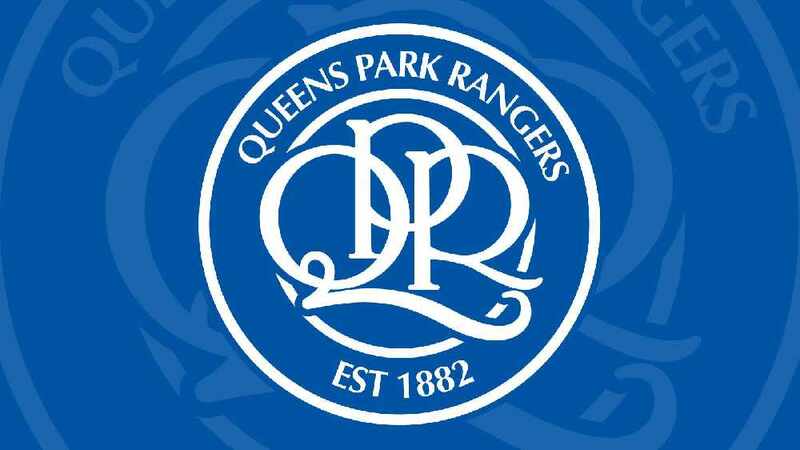 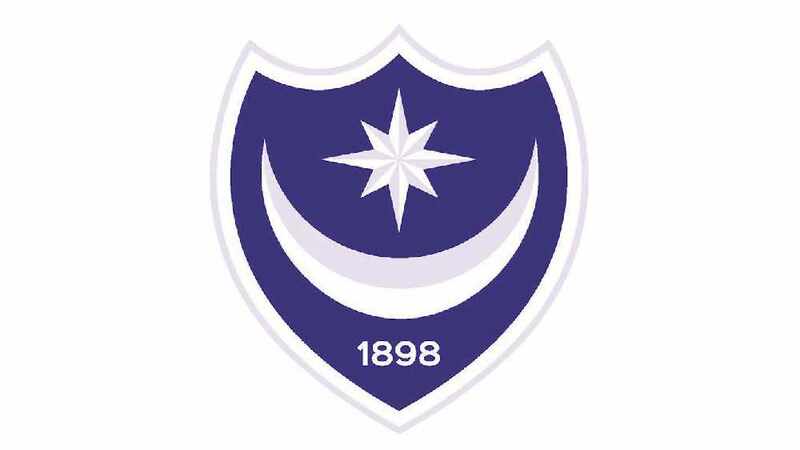 After must speculation the blues finally revealed their new club crest. 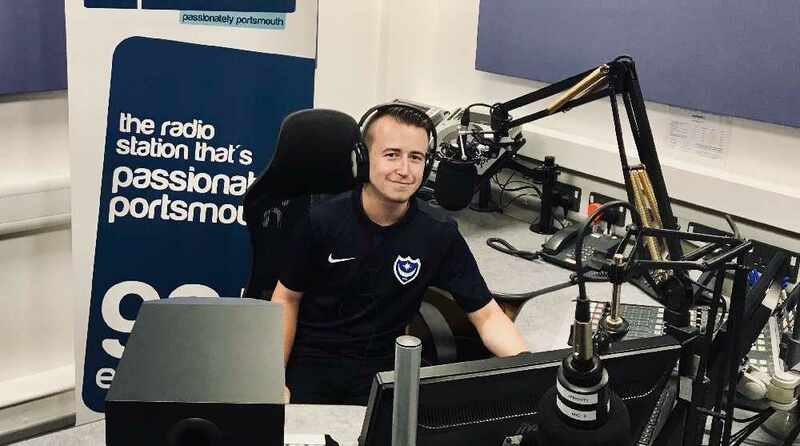 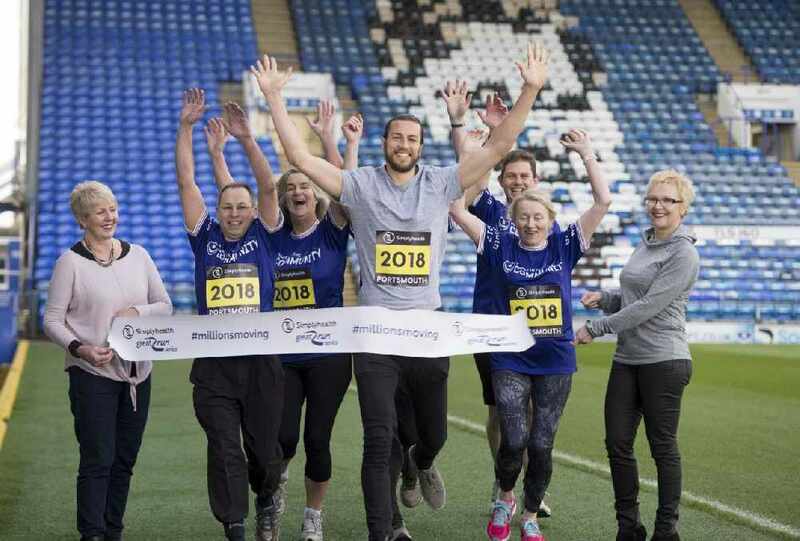 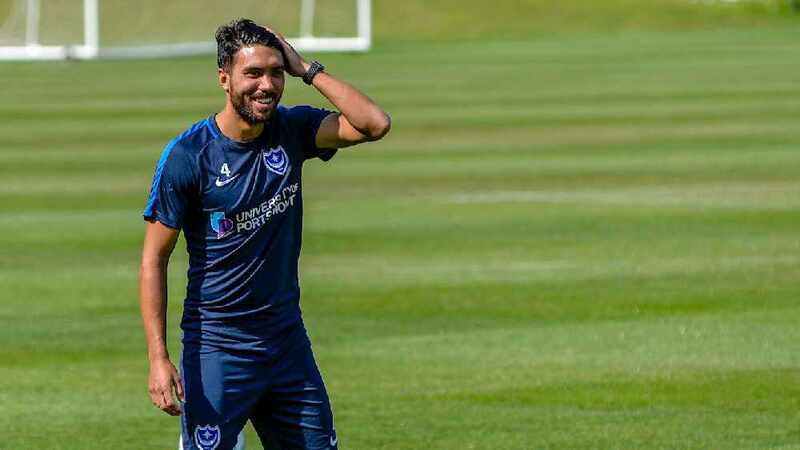 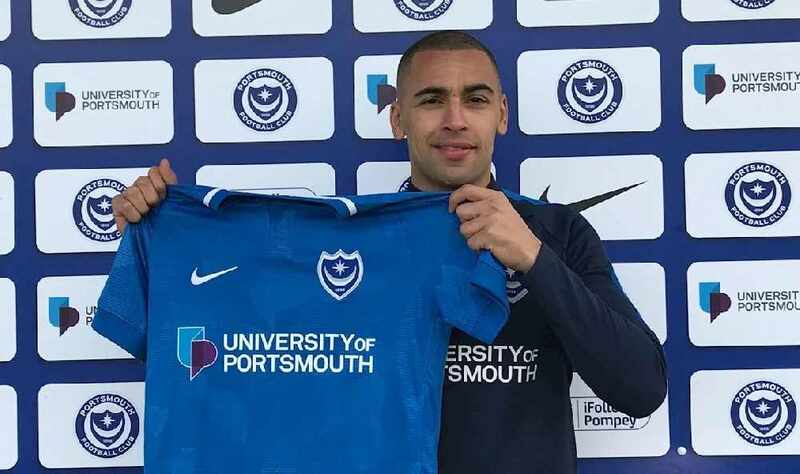 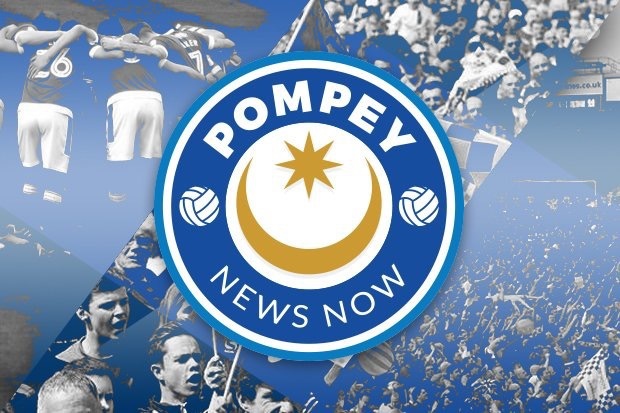 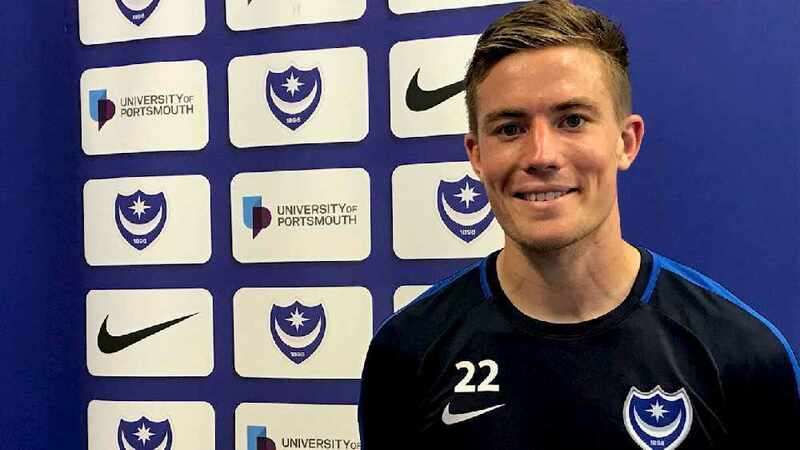 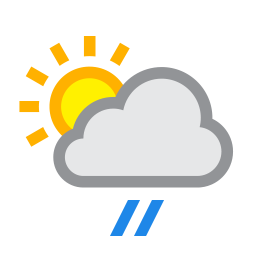 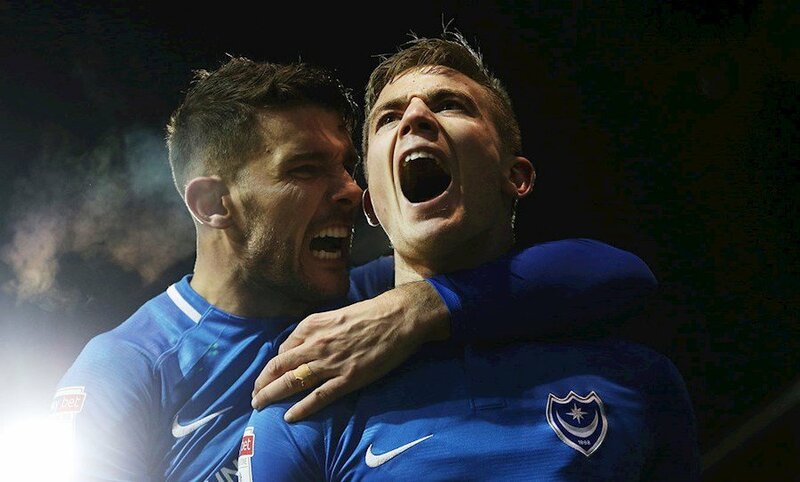 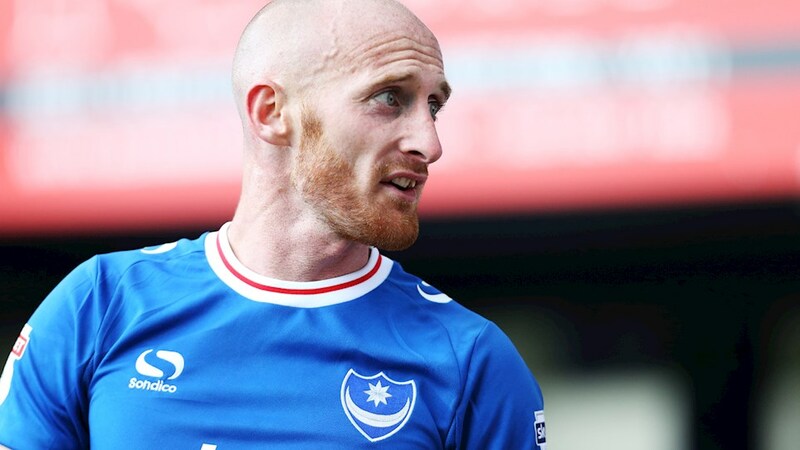 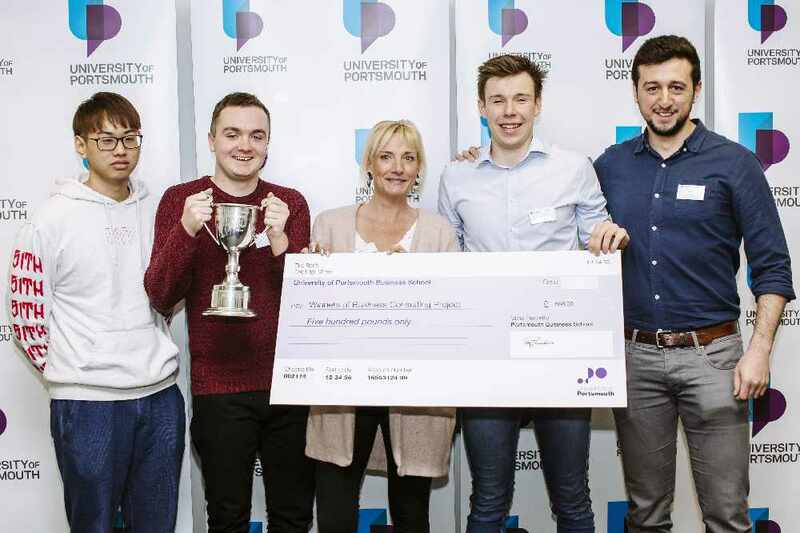 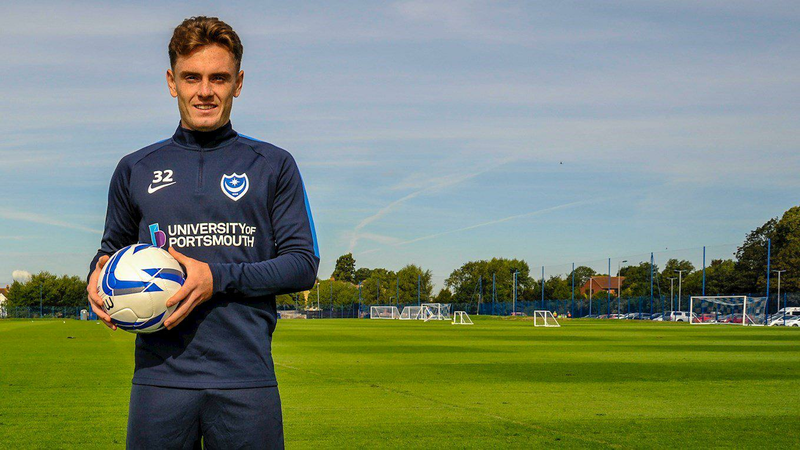 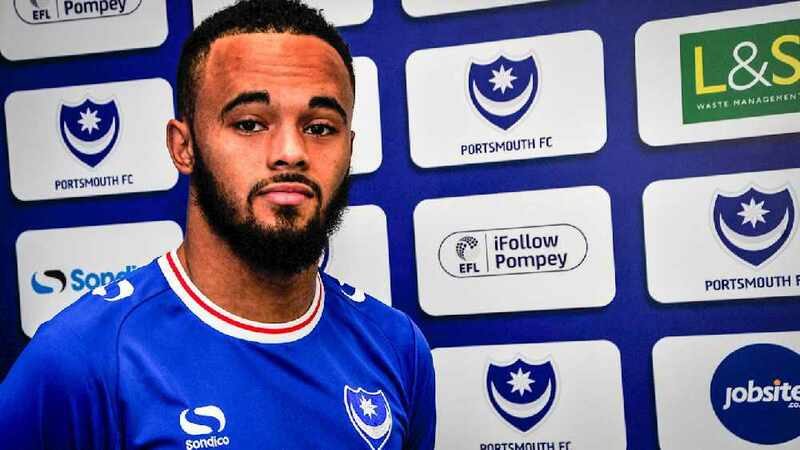 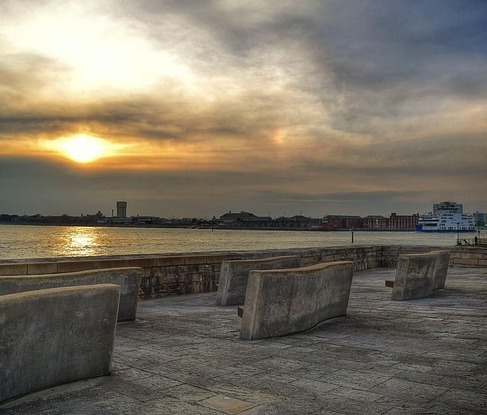 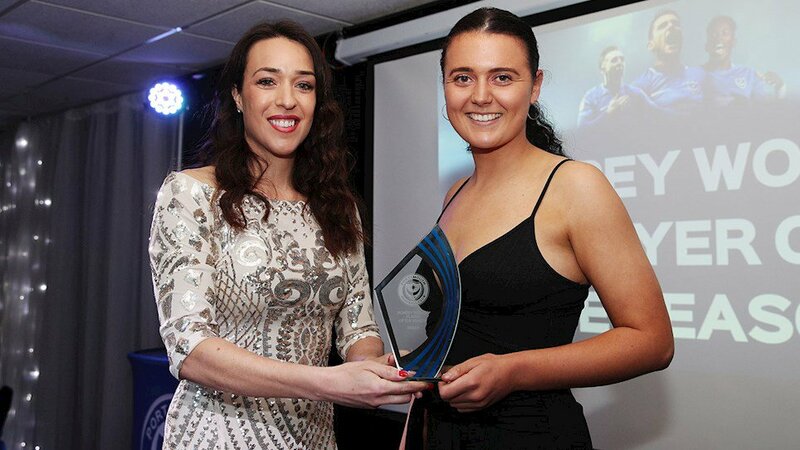 A fan-run account, Pompey News Now, was suspended on Twitter due to a "copyright infringement"
Portsmouth Football Club’s Christian Burgess joined a team of runners from the club’s official charity to launch the 2018 Simplyhealth Great South Run. 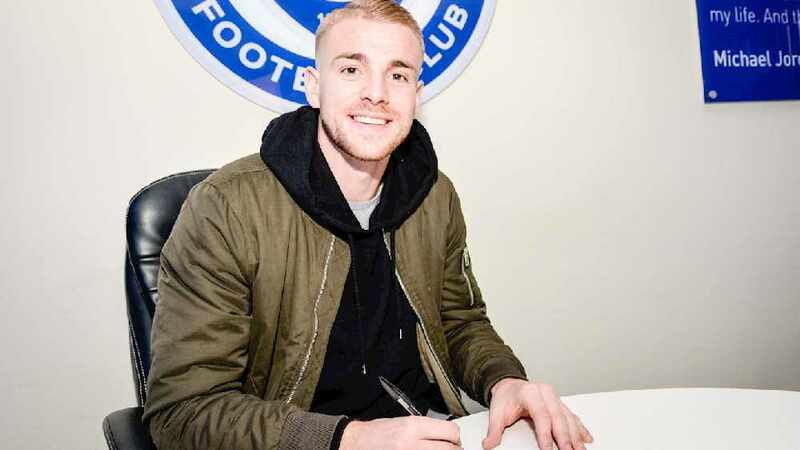 "I'm coming here to mean business" says Anton after arriving at the club on loan deal from Tottenham until the end of the season. 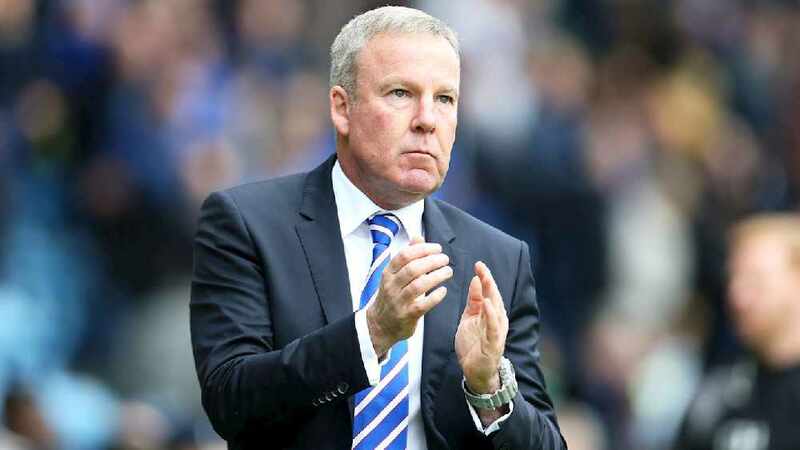 Kenny Jackett has been nominated for the Sky Bet League One November Manager of the Month award.